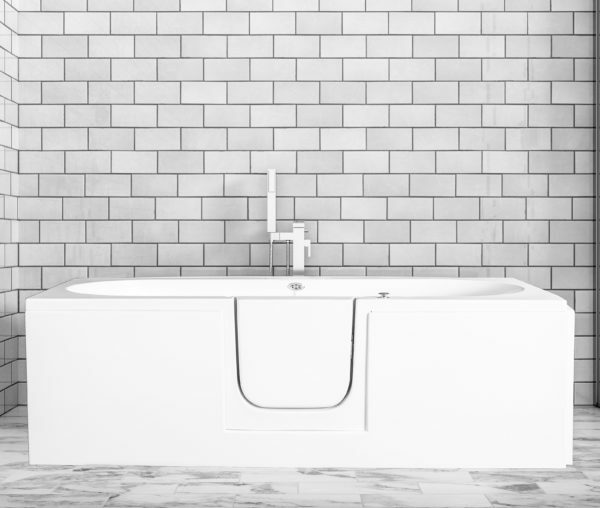 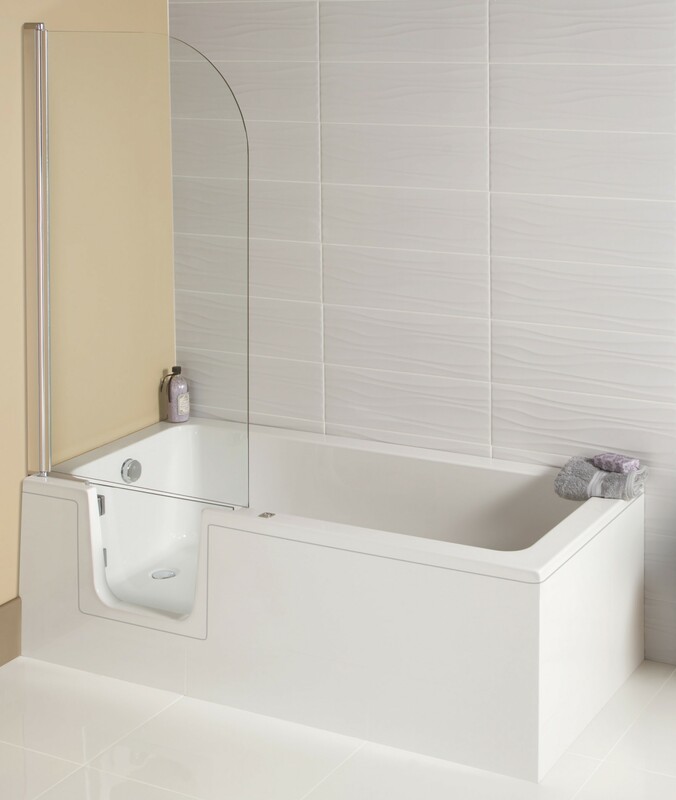 The Cirrus Midi bath with easy access door offers a practical yet stylish solution if you are having problems entering a standard bath. 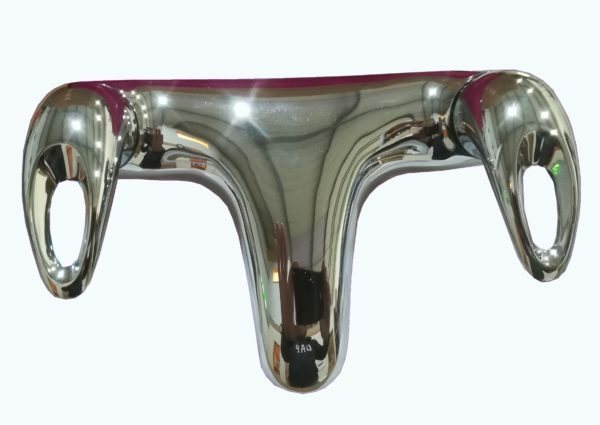 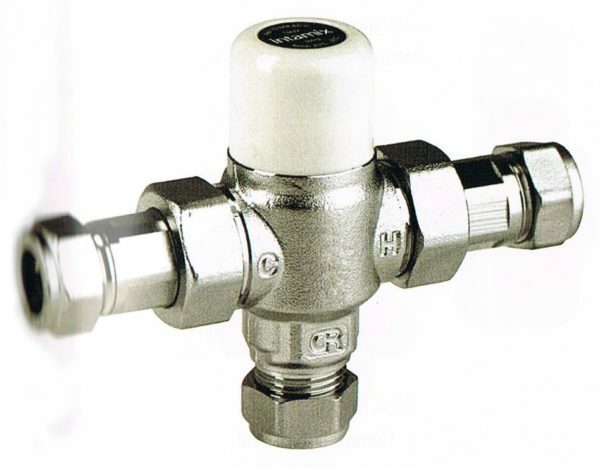 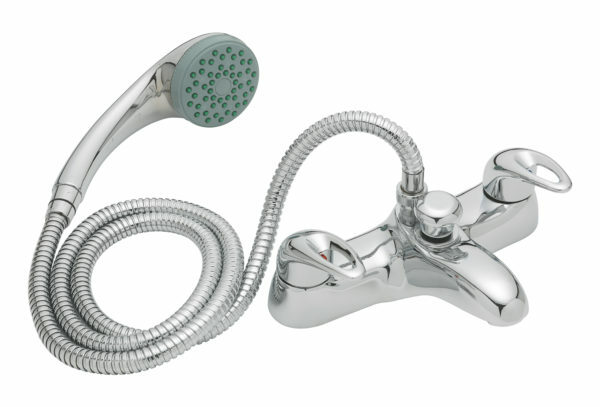 Clicker waste is standard, but you can choose a plug and chain waste at no extra charge. 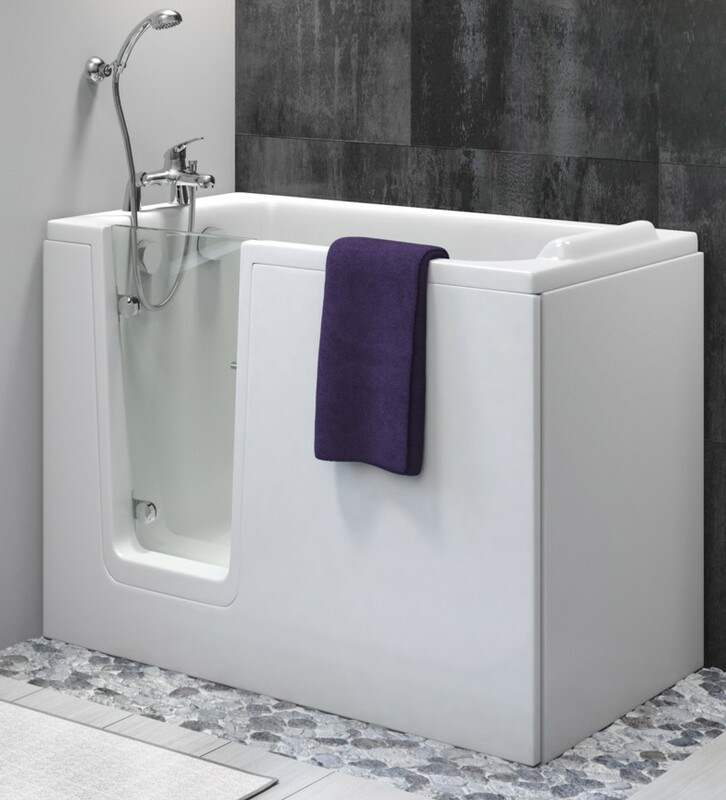 A slip resistant base makes the Cirrus Midi ideal for standing showering. 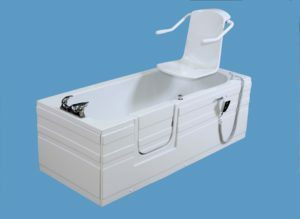 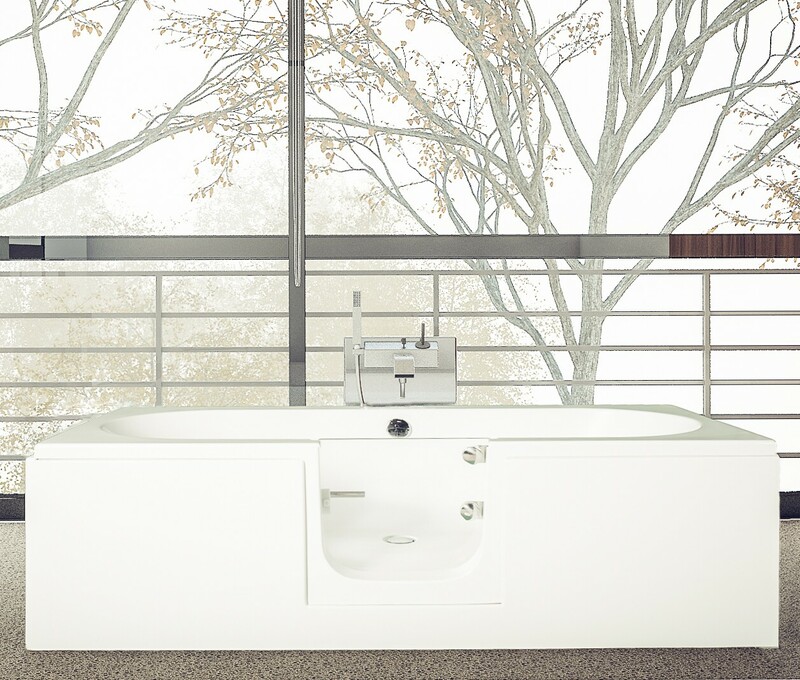 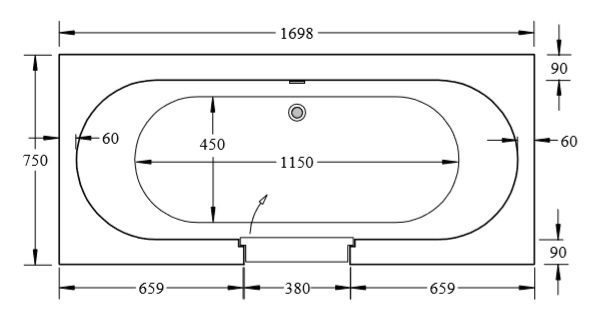 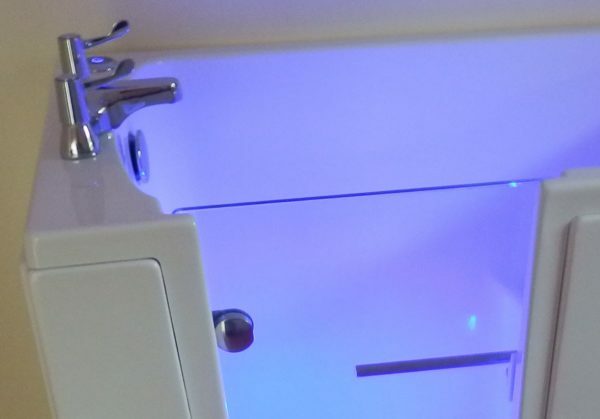 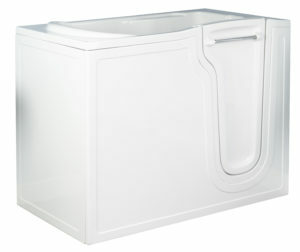 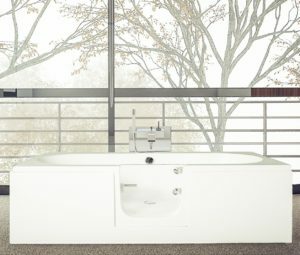 Cirrus Midi bath with easy access door – just like a normal bath but easier!